A COMPANY tasked with assisting big business to offset carbon emissions is set to undertake a large tree-planting project in the Barolin Nature Reserve. Environment and Natural Resources portfolio spokesman Danny Rowleson said the approval of Greenfleet's proposal in this week's Ordinary Meeting was a win for council, the community and the environment. "For very minimal investment from council we will be able to see one of our region's most popular and significant natural areas revitalised through the planting of a variety of native tree species," Cr Rowleson said. "Council regularly undertakes tree planting projects in the reserve in partnership with local business and community groups on a much smaller scale. "Without the assistance of Greenfleet, a project of this scale would not otherwise be within council's budget or resources." He said the project would include planting a variety of native trees on approximately 65 hectares of bare land within the reserve in an effort to recreate the original ecosystem. "As part of our agreement with Greenfleet, they will maintain the planted areas for five years to ensure a good survival rate of the trees and in return council has guaranteed that the trees will remain in place for a minimum of 30 years, if not permanently. 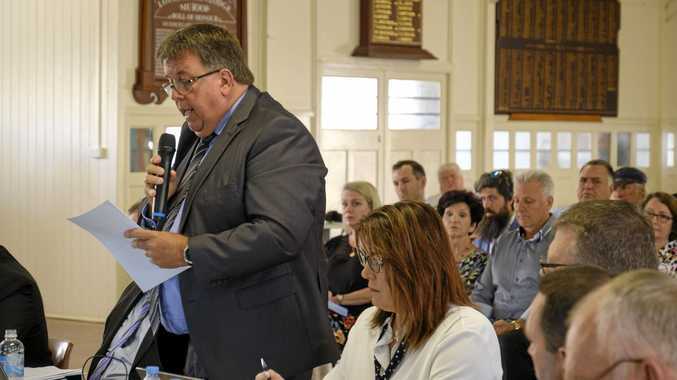 "If this project proves successful, Greenfleet may consider assisting Bundaberg region landowners to undertake similar projects on private property to generate carbon credits under the Government's Emissions Reduction Scheme." The project is subject to approval by the Minister for Natural Resources and Mines following the signing of a Carbon Abatement Interest Agreement between council and Greenfleet. Greenfleet is a not-for-profit company that plants trees on behalf of supporters who wish to offset their carbon emission. Some of their well-known partners include Tesltra, Bendigo Bank and Europcar.